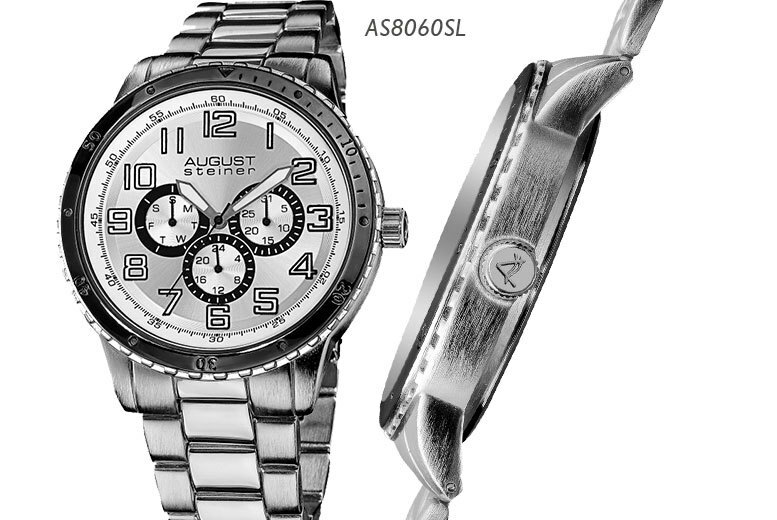 Today’s Groupon offers an august Steiner watch for £37.99. 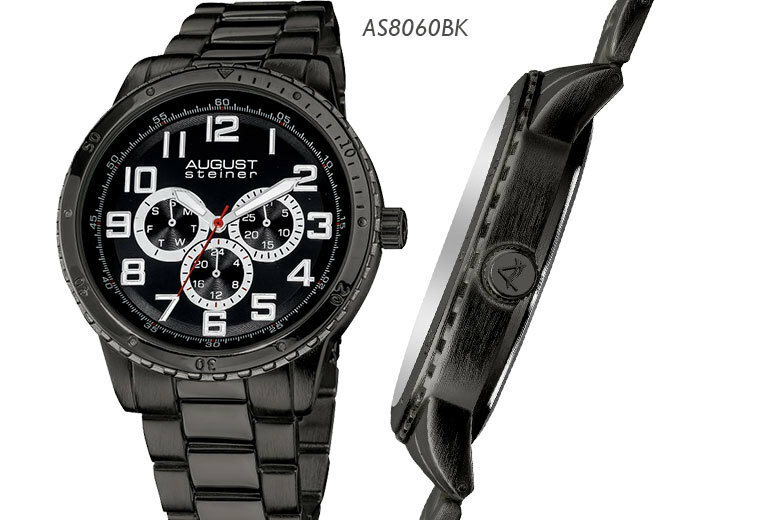 Keep something stylish up your sleeve with this men’s August Steiner AS8060 watch. Complete with a gorgeous sunray dial, luminous hands and quartz movement, this sleek timepiece features three subdials and sleek numbering to have you telling time the trendy way. 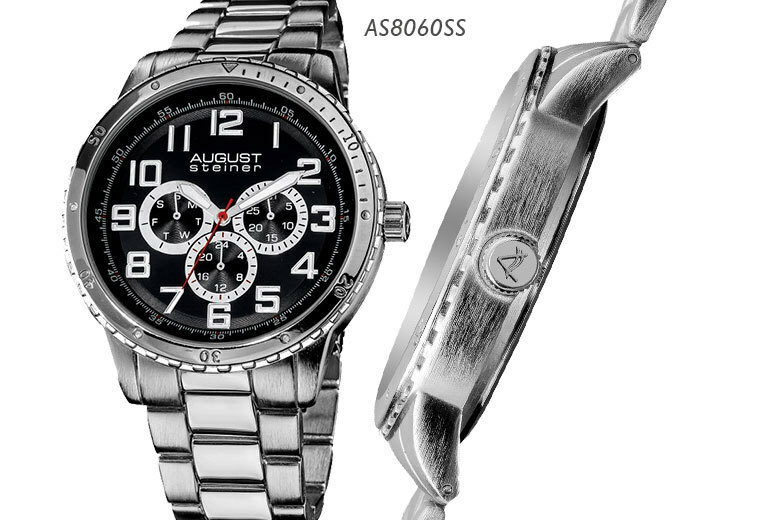 Treat the special man in your life with an August Steiner AS8060 watch. Boasting a sunray dial with luminous hands and quartz movement. Sleek numbering and three subdials. In five different colours (see below). 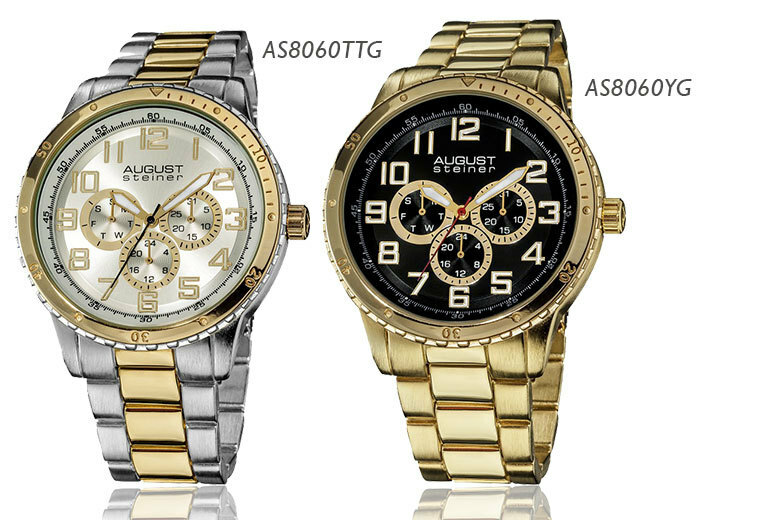 A great give for a fashionable fella!